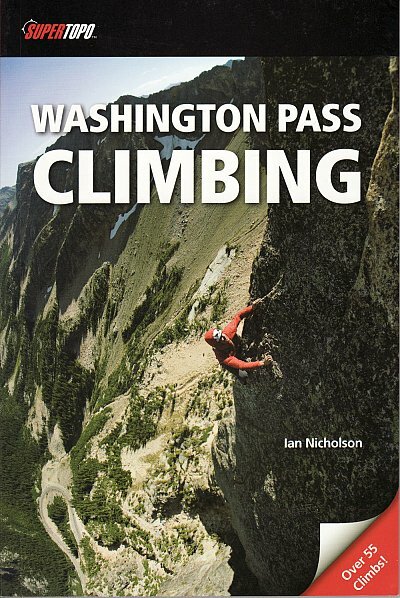 Washington Pass Climbing is the most detailed climbers guide to what is arguably the best alpine rock climbing area in the Northwest. 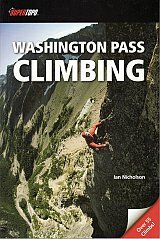 Author Ian Nicholson included 59 of the best routes and climbed every single one to ensure accuracy of the information. Nearly 20 of the routes have never before been covered with a published topo. This book includes formerly obscure climbs and variations of all grades to provide more options for avoiding crowds. Included routes feature everything from short 4th class scrambles to 5.13 big walls. While the book features many hard test pieces in the region, there is a generous selection of moderate multi-pitch climbs in the 5.6-5.10 range.